Do you ever find yourself going to bed exhausted in the evening and then find yourself unable to sleep? The more you try to fall asleep, the more you can’t. Your mind is racing with thoughts. And the worry and anxiety about how tired you’re going to be the next day start to grow exponentially. Or maybe you manage to get to sleep ok. But then you wake up in the middle of the night, unable to fall back asleep for hours. Well, if that applies to you, like me, you’ve probably typed “how to sleep better” into a Google search a few times! And I’m sure you’ll have found a lot of useful advice. But did you find anything about breathing? Did you know that by learning how to surrender to your breath you can improve your sleep? Ok, let me take it all a little step back. 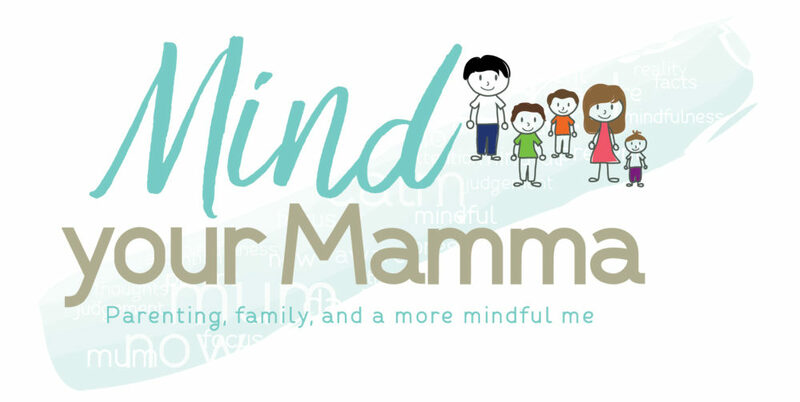 Back in June this year, I attended the Mindful Living Show, and I was lucky enough to get a spot at the Sleep workshop held by Alison Francis, known as ‘Anandi, the sleep guru’. Anandi is an Ayurvedic sleep consultant, senior yoga teacher, NLP practitioner, hypnotherapist, and a Deepak Chopra meditation instructor. It was at her talk that I learnt about her book – “Breathe better, sleep better – how to use the breath to get a great night’s sleep”. I instantly knew I had to read it. Anandi based her book on her own experience suffering from insomnia. And although I definitely wouldn’t call myself an insomniac, I have the odd night when my sleep seems to go out of the window. And waking up at 2 or 3am and being up for an hour thinking is quite a regular occurrence for me at times of stress. 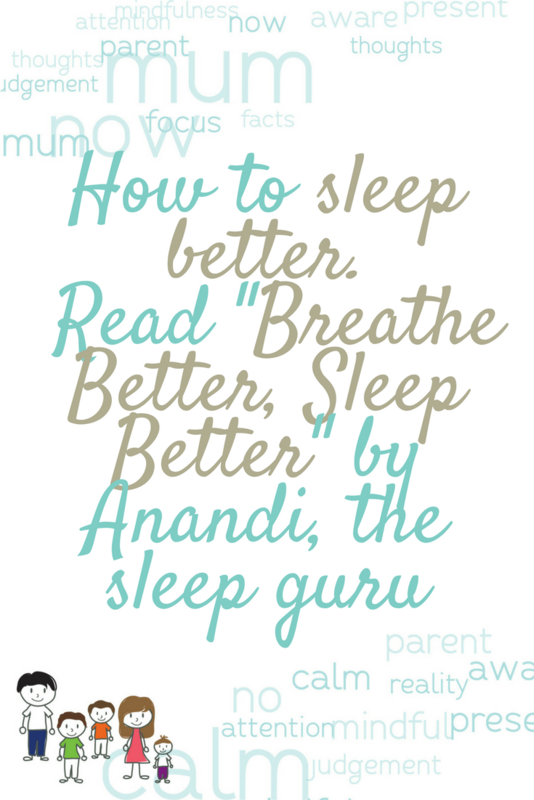 So here’s what I learnt from Anandi’s beautiful book. After suffering from insomnia for the best part of 15 years, Anandi was eventually introduced to yoga. After practising yoga for about 5 years, she started learning more about the breath. And everything gradually fell into place for her. She was finally able to develop the tools to overcome her own anxiety and insomnia. The breath, she explains, has the power to invigorate your body, mind, and spirit (and help you go to sleep!) If you think about times where you feel anxious or stressed, you may notice that you’re breathing is stifled and shallow. You may even find yourself holding your breath altogether. Stress is quite simply the enemy of the breath. But if we can turn that around and “relearn how to surrender to the natural deep breathing patterns by learning how to relax and let go of insidious tension in the respiratory muscles”, we can get better sleep and more energy. This book is definitely for you if you suffer from insomnia. But it’s also perfect for you if you ever suffer from exhaustion, stress, or anxiety. It’s also for you if you are keen and willing to overcome any of these conditions with a free, natural solution that doesn’t involve taking any medications. Something that really resonated with me when I heard Anandi speak back in June is how she explained that in today’s age our bodies are out of balance. And they’re giving us important feedback about something not being ‘quite right’. Think about it. We tend to get ill all the time, our stomachs play havoc, or we often feel tired and unable to concentrate. We no longer live ‘in tune’ with our bodies and environment. And we are often ‘out of touch’ with our intuition too. So it’s harder for us to pick up the signs that something may be out of whack in our body. And even if we become aware of it, we probably don’t know where to start to bring that balance back. We have lost that deep connection with our bodies. And the knowledge that our ancestors seemed to have. So we resort to quick fixes instead. Medication might work for some people, but they are not the right answer for everyone. What if there was another way? What if you could tap into a more natural resource that will keep you healthier long term? The breath is that resource. What are the benefits of using the breath as a healing tool? Good breathing can improve your health, the efficiency of your digestion and of your circulatory and detoxification systems. 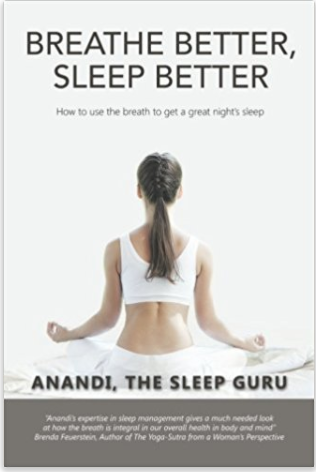 Anandi’s promise is that if you do all the exercises in the book, not only can your sleep be improved, but many other aspects of your life will change. Think better creativity, focus, energy, and concentration, for example. But also, a stronger immune system, better mental and emotional well-being, and a calmer mind. You can quite literally use the breath to heal yourself – isn’t that just amazing? Anandi dedicates a few chapters of the book explaining how the breath works. For the purpose of this post, we’ll just say that the in-breath “brings in the life force oxygen that is absorbed into the rivers and streams of the body.” Whilst with the out-breath, “metabolic waste gases are carried up through your lungs and out of your mouth and nose”. Anandi suggests that you first read the whole book once to understand it all. Once you’ve done that, you should re-read it whilst following the exercises. As I’ve recently found out through other books, like Run for your life – mindful running for a happy life, taking time to reflect on your experience is just as important though. So Anandi strongly suggests having a journal to go with the book. This is to document your findings and thoughts as you go through the exercises. I must admit that even with mindfulness meditation practice, I find following written instructions from a book quite hard. If you’re more of a visual person like me, you can find all the exercises on Anandi’s website. You’ll also find additional videos and resources that can help you bring what you learned from the book to life. Prana Vayu, the energy that governs everything that comes into our bodies and provides the driving force in our lives. Samana Vayu, the ‘fire in your belly’, or the energy that processes and digests on all levels. Vyana Vayu, the energy that keeps everything moving, including emotions and thoughts. Apana Vayu, the energy that moves downward and out, allowing us to let go of the negative and toxic. Udana Vayu, the force that allows us to express ourselves in the world. Anandi explains the many facets of each of the vayus. She goes through the physical, scientific, psychological, subtle, and spiritual aspects of each. Throughout the book, Anandi lists exercises that help us understand the areas in the body where these vayus are located and their directional forces. For each of them, you can also answer a few simple questions that will help you understand what your ‘score’ is, i.e. how poor or topped up your levels are. Once again, you can find these exercises on Anandi’s website, together with the 5-week programme described in the book. If any of the above sounds of interest, I’d recommend you read a copy of Anandi’s book. 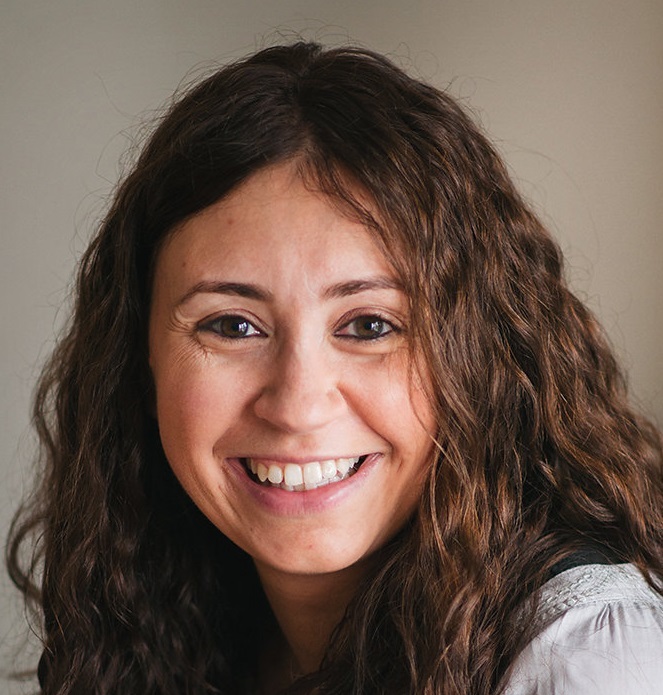 And if you feel out of balance in any way and want to delve even deeper into the amazing world of the breath, Anandi also runs sleep, breath, and wellness retreats both in the UK and in my beautiful country back in Italy. Check out this amazing place in Tuscany – doesn’t it just look out of this world? I’ll be sure to check these out for myself! So, will you try this out? Will you learn about the power of the breath? And experiment with it to see what amazing benefits it can bring to your life? Please note: I received a free copy of Anandi’s book, but all opinions expressed are my own. For weekly advice on how to overcome stress and overwhelm, simplify your busy every-day life, and improve your well-being, sign up to my newsletter. 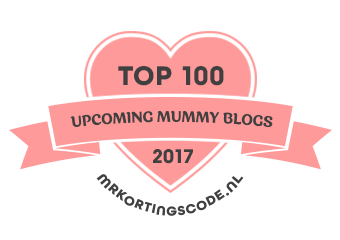 It’s out every Monday and packed with practical tips and inspiration, exclusive to my readers! Plus, when you sign up, you’ll receive my FREE 30-day self-care challenge! Oh no – sounds like you had a bad night. Sorry to hear. 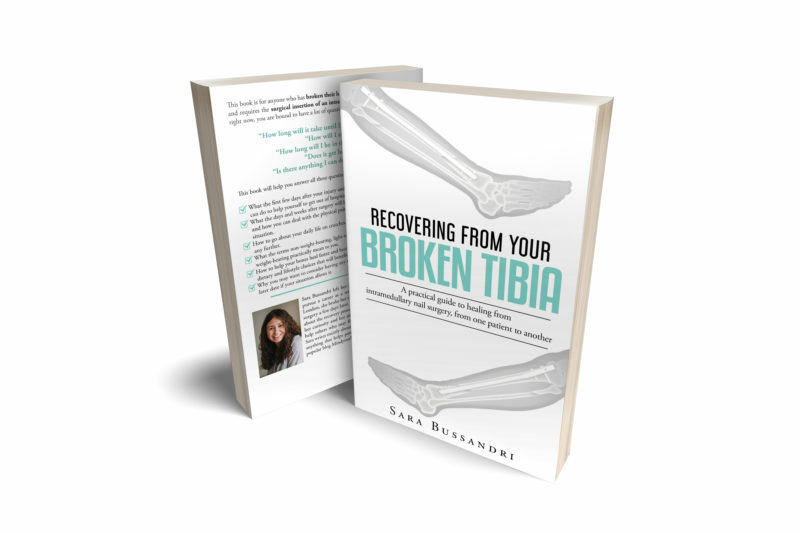 But yes, this book could help if this is a recurring thing for you! 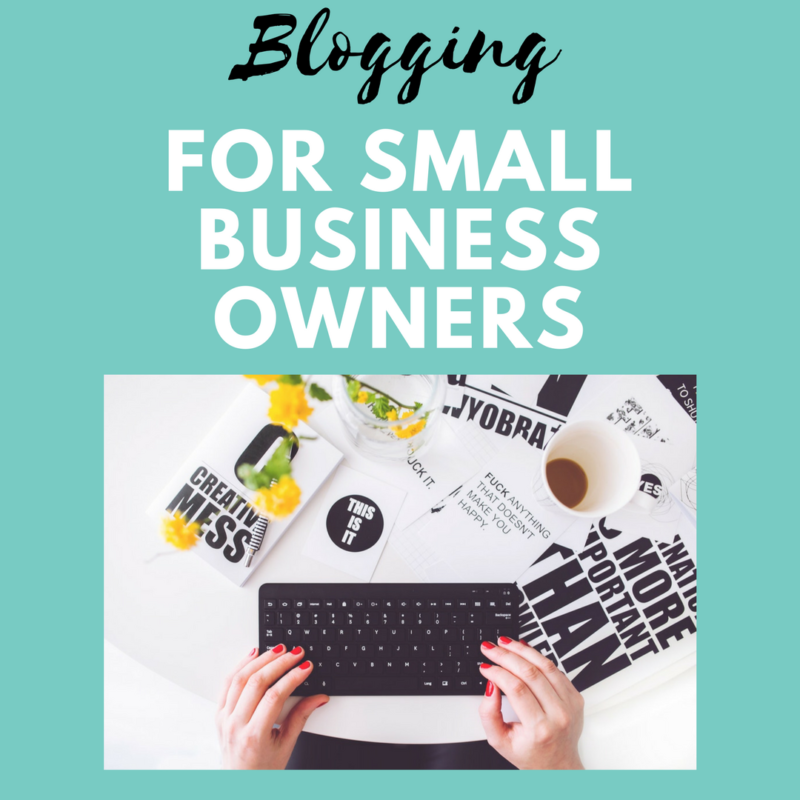 Great tips Matt – totally agree!